Whether you relocate within the Verona, WI, area or move out of state, you need movers you can trust. For an experience you can reflect on happily, choose Capital City Transfer as your moving company. As local movers, we can move you and your commercial or household property safely, and as an agent of Wheaton World Wide Moving, our interstate partner, we can help you move anywhere. Our movers have been executing projects throughout the state for decades, so we’ve learned how to successfully relocate families and businesses. We’ll use this experience to make sure you’re satisfied with our work. Additionally, our services don’t end with moving. We also provide storage services for those wishing to store possessions for a short or long period of time. Our storage center is dock accessible, and we use security and fire-protection systems to keep your residential or commercial items safe. We would love to help you. 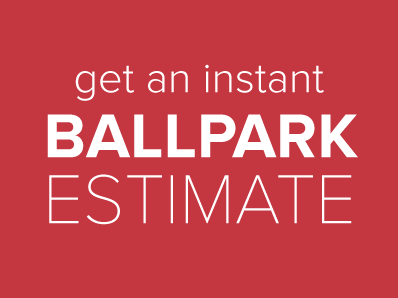 Just call (800) 491-2270 for a free estimate.